Are you someone who loves spending time in the water, but can’t capture the amazing moments because you know that your phone will get wet and stop working? 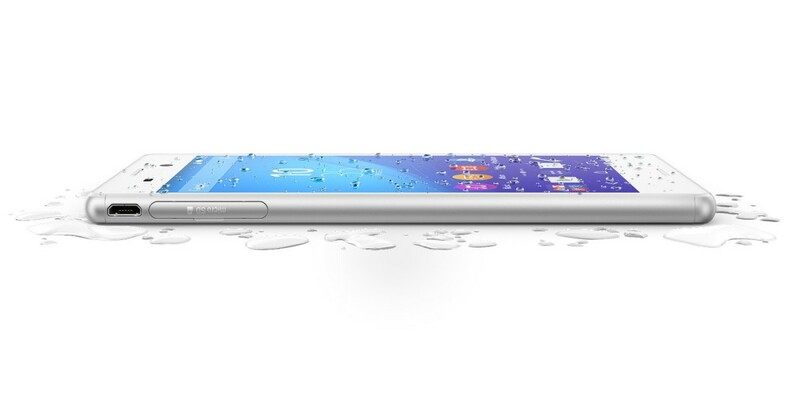 With the Sony Xperia M4 Aqua, underwater snaps – and videos – are possible. 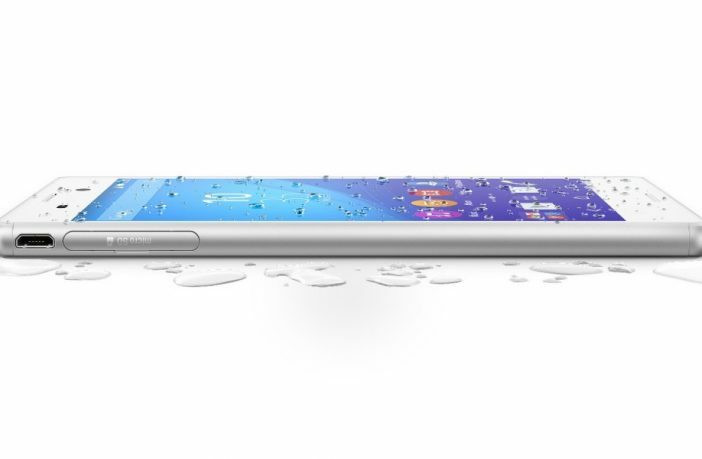 We love the fact that the phone can be submerged up to 1.5 metres (5 feet) for 30 minutes without suffering any damage. However, it cannot be used in salt water, which means photos and videos in the ocean are out. 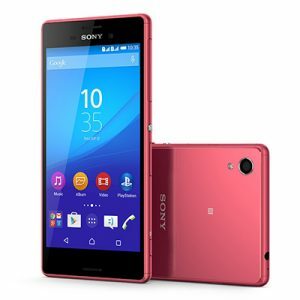 Nevertheless, Sony has produced a great phone – the specs and features are impressive when you consider its affordability. The bottom line is that it’s made for “water babies” who love to take underwater photos and videos and with the Xperia M4 Aqua, you will be able to fill your gallery with unique multimedia. Dive in! Cons: Only 8GB of storage (although it does have a dedicated memory card slot); made of plastic; cannot be used in salt water/ocean; not the sharpest display; jagged pixel edges when looking at the phone up close.